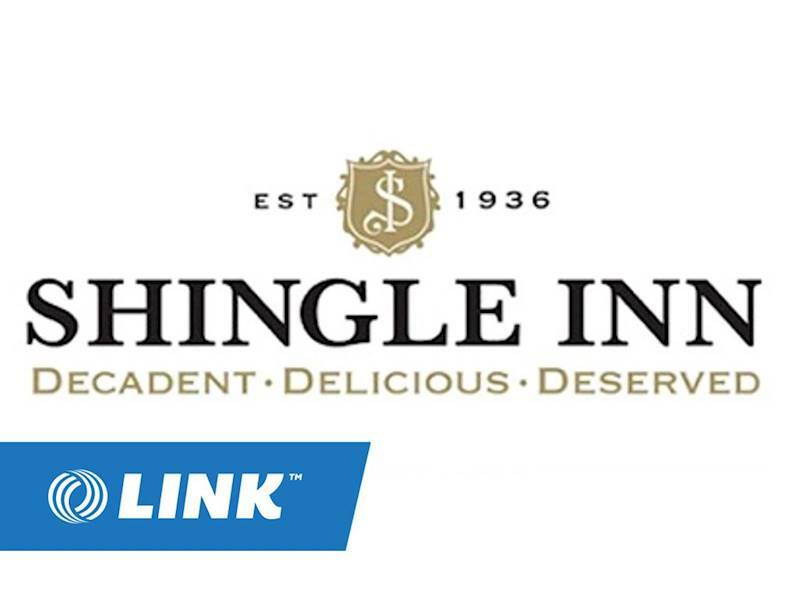 The Shingle Inn is family owned and has been operating since 1936 and is proudly owned and operated by the Bell-Chambers family since 1975. 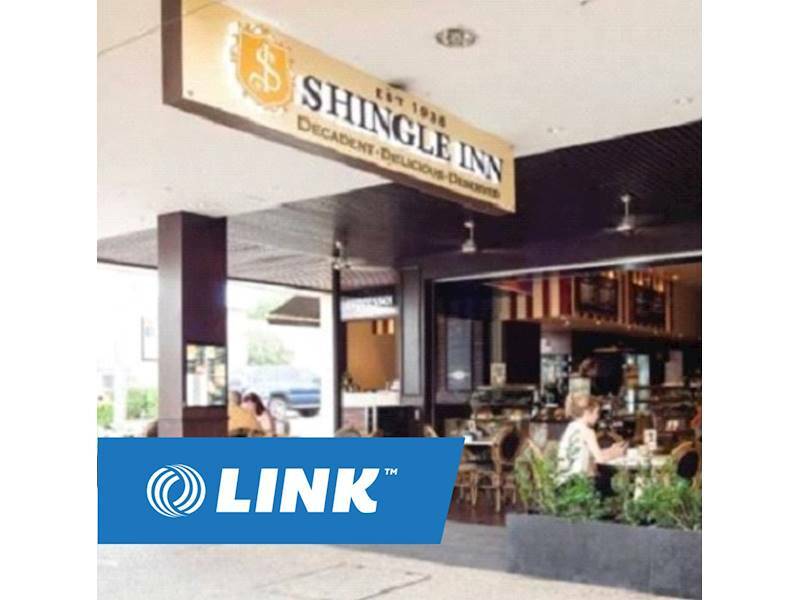 The Shingle Inn at Bulimba is a well established Licensed Cafe and Restaurant that is nestled in a very popular dining district. 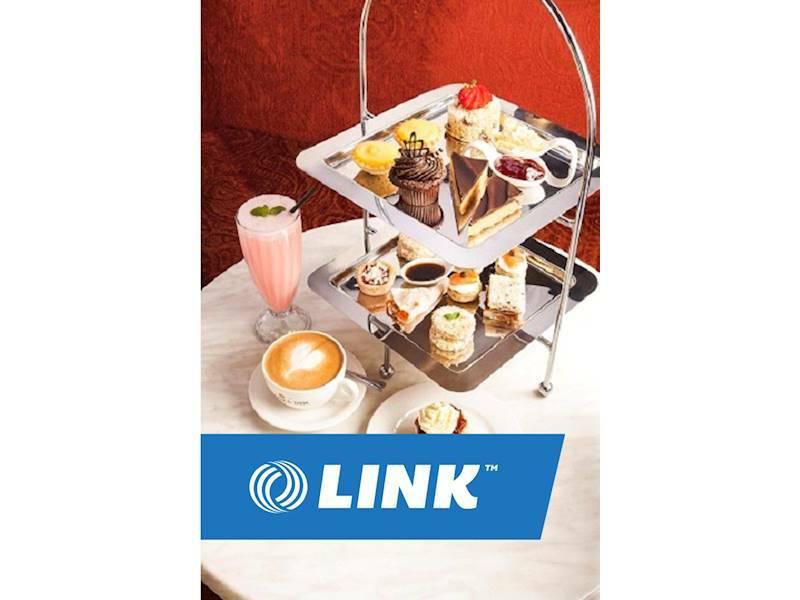 This immaculately presented cafe offers a great menu and high tea options, that allow your future customers to indulge in handmade exquisite treats, decadent cakes and freshly prepared meals, complimented by the superior quality coffee for both dine in and takeaway. The Shingle Inn, is ideally suited for an owner operator or working partnership looking for an opportunity to be their own boss in the cafe industry. 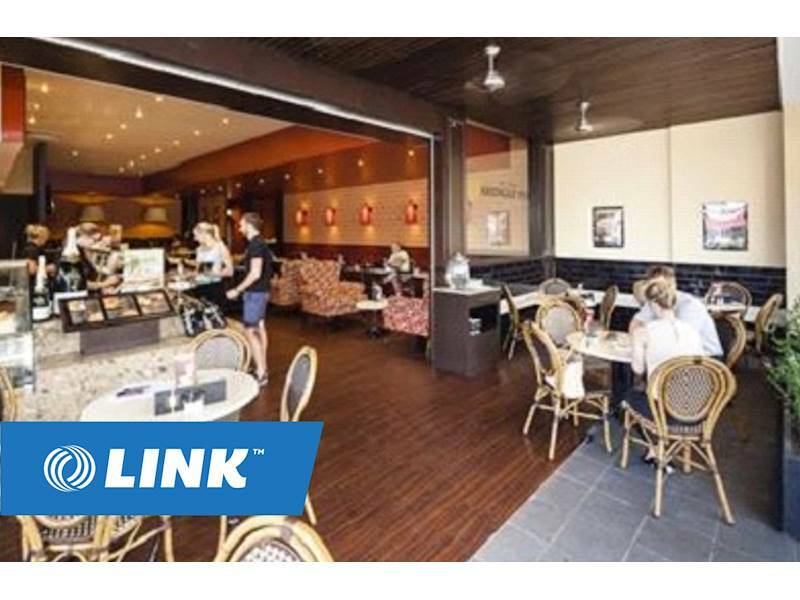 For further information please complete an online confidentiality agreement at www.linkbusiness.com.au/businesses-for-sale/ca/BR00543 or click on the "Enquire Now" tab for the first step in owning your own business. 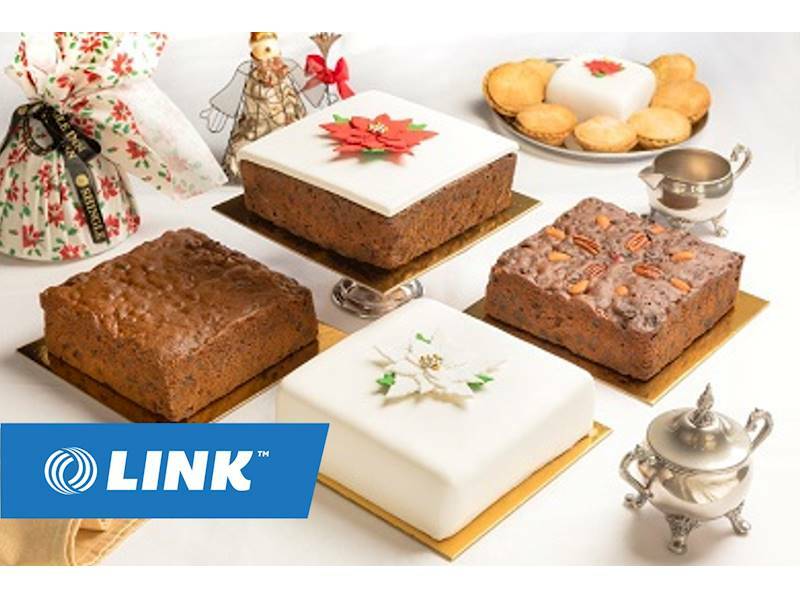 About the Broker: LINK is now the world’s largest brokerage group with offices across 5 countries. 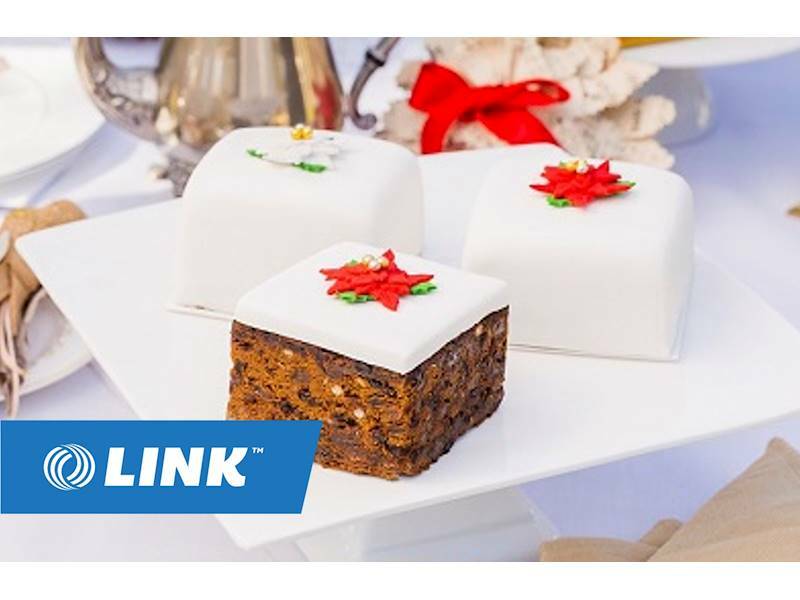 Roland West is one of Australia’s most experienced Business Brokers and has recently been awarded the LINK Australia Business Broker of the Year.